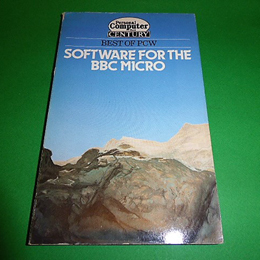 Very popular in the 80's - contains a book of listings and cassette covering 25 full programs. See photograph of back cover for more details. A 220 page paperback in good condition - originally shipped with a cassette of the listings, but this is long gone.